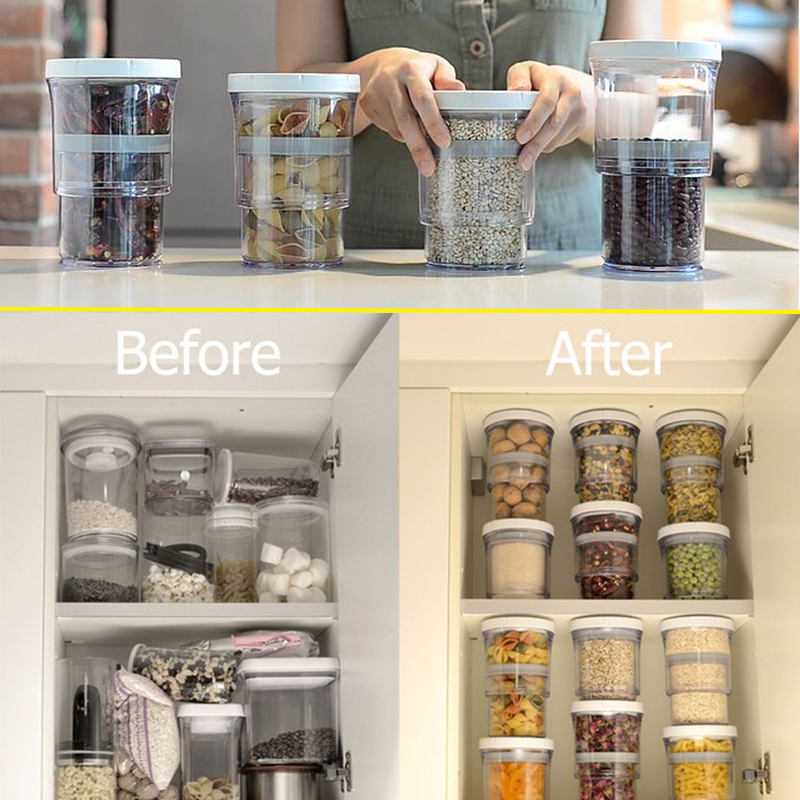 The Adjustable Flexible Food Container Storage is a storage bottle that takes the airtight, air-removing pantry container to the next level by shrinking the whole container as you remove the air, preserving your food and saving space in your cupboards at the same time. 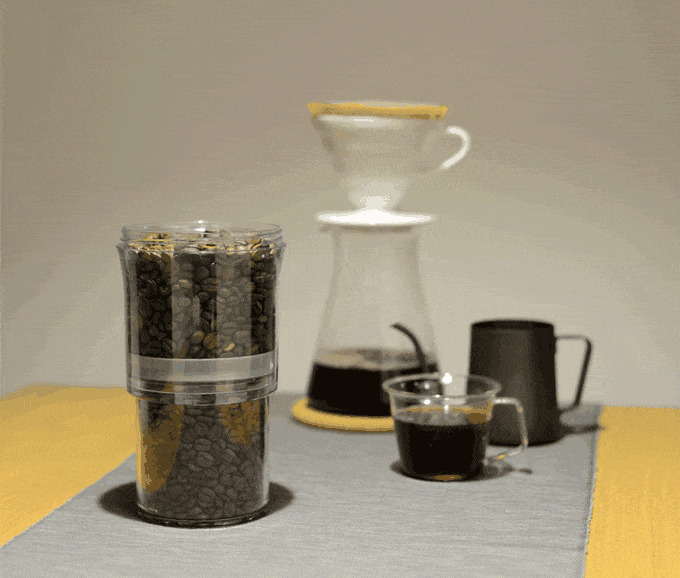 1.ADJUSTABLE: It can change in size to perfectly accommodate its contents between 16 oz & 32 oz (470 ml - 960 ml). 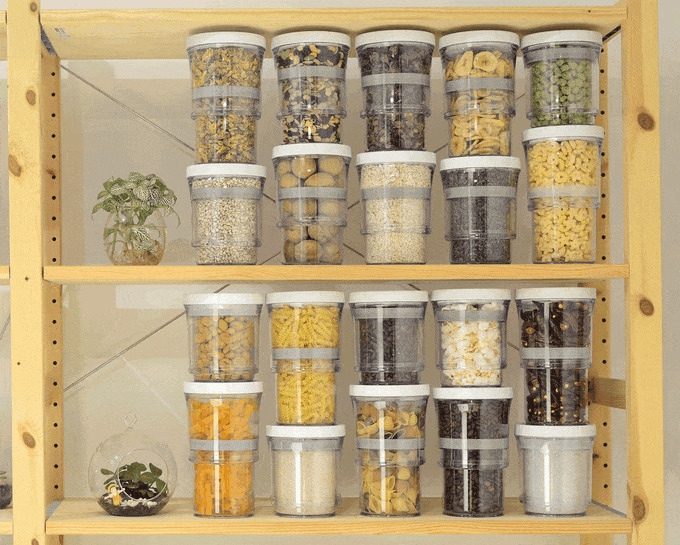 2.SPACE-EFFICIENT: It only takes up exactly as much space as it needs to hold its contents. 3.FRESH-KEEPING: Air goes out and doesn’t come back in. 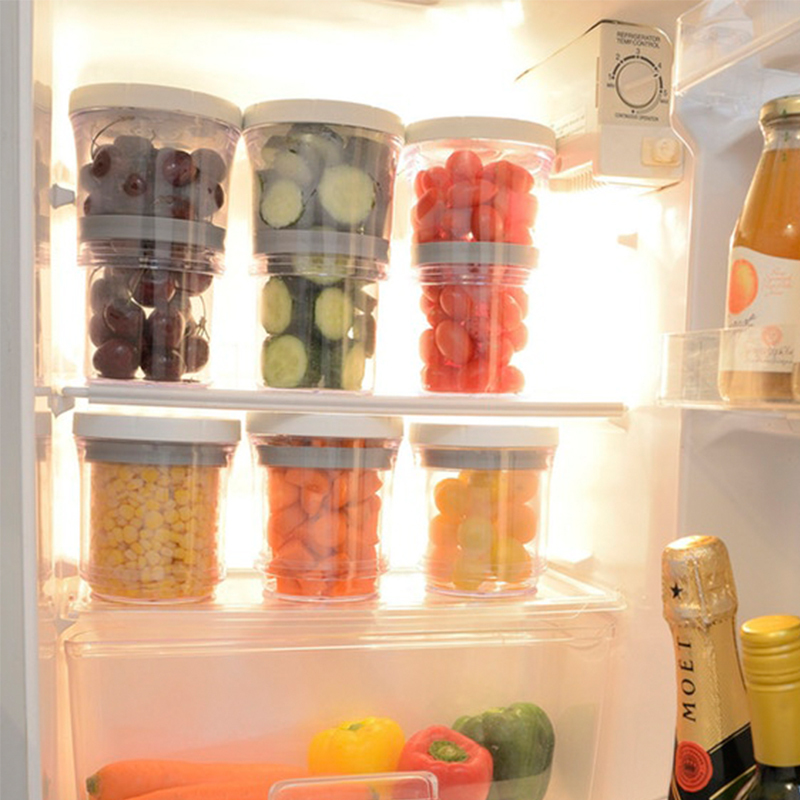 It keeps food fresher for longer. "Swoosh" sound guaranteed. No electricity needed. 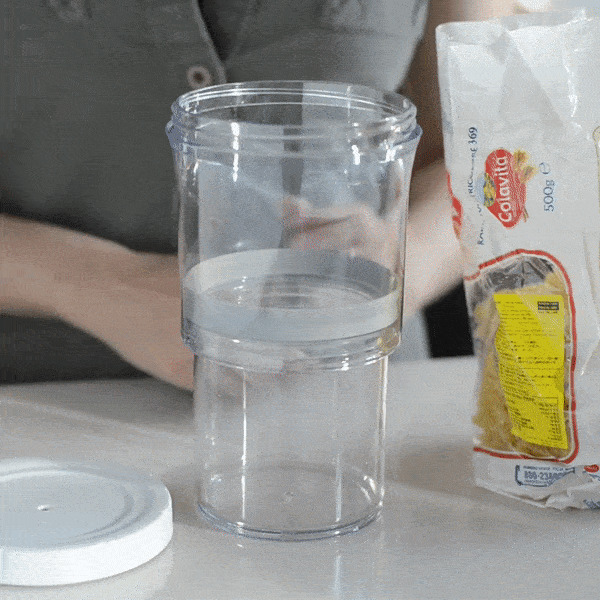 4.VISIBLE: The main body of the container is made of crystal clear transparent plastic. 360-degree clarity helps you get the right one instantly.